Here's your chance to own a lakefront property just 30 mins from Edmonton! 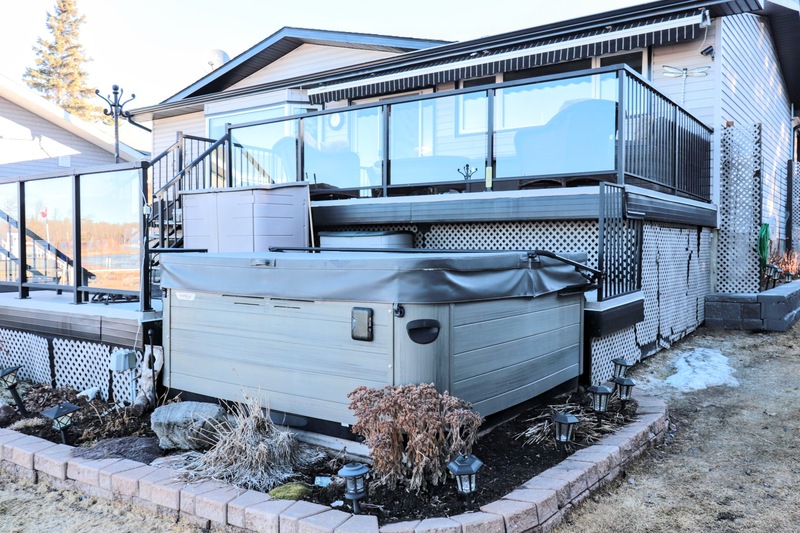 This 4 bedroom bungalow sits on the beautiful sandy beaches of Jackfish Lake and features vaulted ceillings, granite counters, stainless steel appliances, finished walkout basement aggregate patio and so much more. Offered at $875,000.